Aleph Rishon/Bet Sessions have begun…at long last! 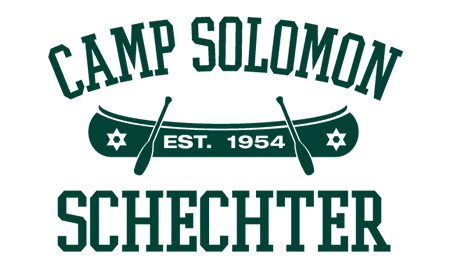 Many Schechter campers start a countdown to return to camp on the day return home. So it’s no surprise that our campers show up screaming and bouncing in their seats as the buses pull up to the Big Leaf Maple. The first day of camp is filled with momentous occasions and tradition. 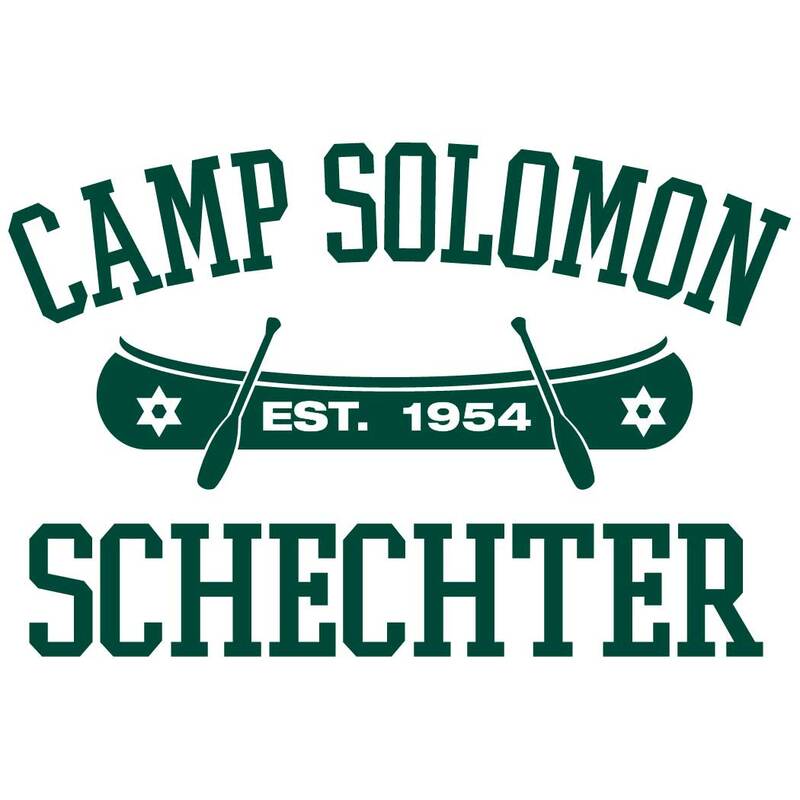 Campers meet their new counselors and cabin mates, take a tour of camp to see all of the new additions since the previous summer, take their swim tests, hear Director Sam Perlin’s welcoming spiel, sing the Birkat HaMazon (after-meal prayer) with the kind of ruach that can only be found in the Schechter Chadar (dining hall) and sign up for their first round of chuggim (activities). Here are a few of my favorite highlights from the first day of Aleph Rishon/Bet sessions! Counselors and Odedim collect their campers as the buses arrive. Nothing beats a snow cone on a hammock with “old” friends! One dip in Lake Stampfer and you are fully back in camp mode. Director Sam Perlin welcomes campers from all over the Northwest and beyond back to their home away home. We had a full first day of camp and now our campers and staff are peacefully resting in their cabins, hopefully dreaming about the fun things we’ll do tomorrow! previousWorld Cup comes to Schechter! nextCamp is in full swing!